The only company that provides the highest of quality for your roof repairs is Cert-A-Roof. In addition to being certified by the NRCIA, every one of Cert-A-Roof’s contractors are trained thoroughly by the NRCIA to make sure that you are provided with the best in work quality, and customer care. We also offer roof repair services in a 10 mile radius around Dana Point, including Aliso Viejo, Capistrano Beach, El Toro, Ladera Ranch, Laguna Beach, Laguna Hills, Laguna Niguel, Mission Viejo, San Clemente, and San Juan Capistrano. 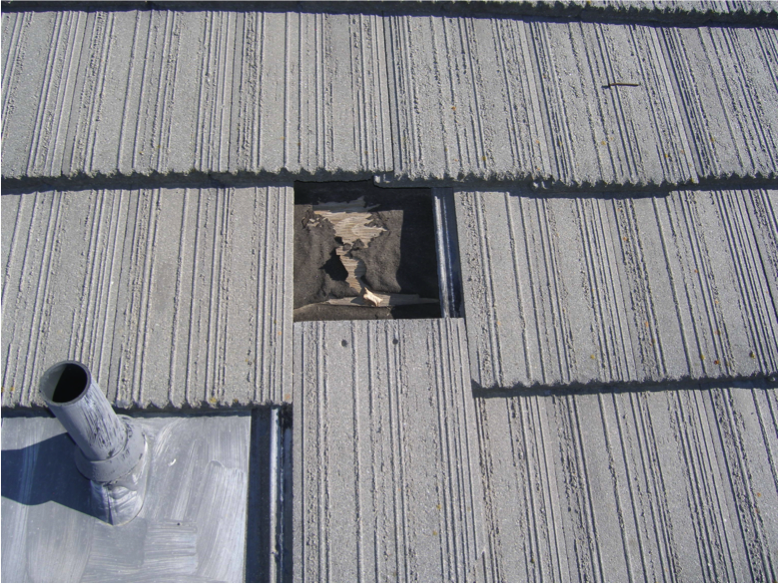 Roof repairs can become necessary because of a variety of problems. If you want to learn if your roof might have one or more of them, Click here!